My new book is Here!! 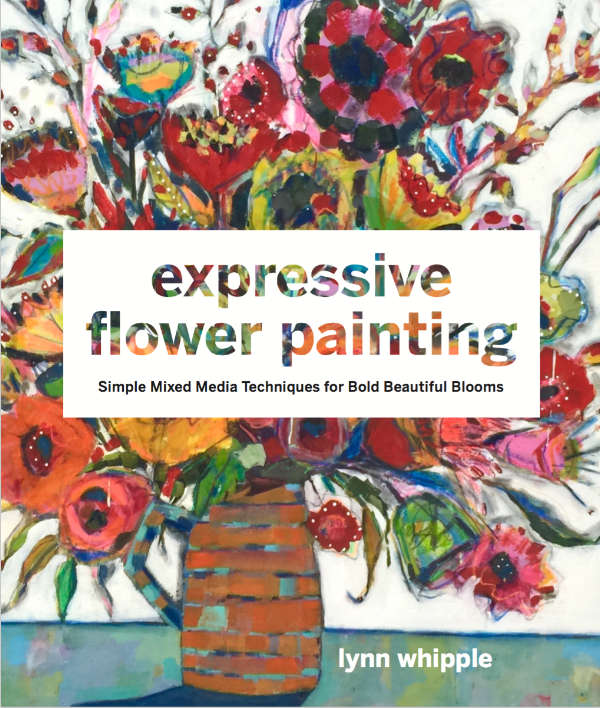 Expressive Flower Painting: Simple Mixed Media Techniques for Bold Beautiful Blooms. This book takes you through all the steps of building fresh and free flower paintings, with tips, techniques, lush photos, encouragement, inspiration and more! Let your creativity bloom with Expressive Flower Painting!